As a premier Aeroquip hydraulic hose distributor, our operation successfully passed a rigorous certification process which ensures the existence of proper knowledge, proficiency, personnel, equipment and inventory to assemble and sell top quality fluid conveying products. We provide pressure test services, such as, clean and tag, pressure certification on working pressure and marine/coast guard specification certificates. With a peace of mind knowing that we have passed and completed this extensive certification, you are guaranteed the best quality available today. Offering name brand products we have a fully stocked 36,000 square foot warehouse to provide the product you need to keep running. And, with state of the art equipment, we can minimize your expense and downtime. 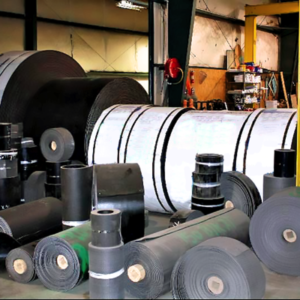 Our field and shop employees are highly trained for jobs from vulcanizing belts, performing customized hole punches to regular belt maintenance of scrappers, wipers and wear strips as part of our total conveyor maintenance package. 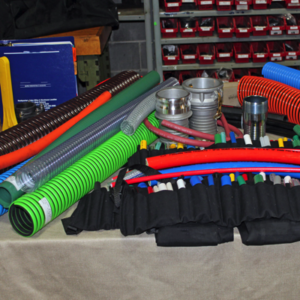 Along with our hydraulic products, we assemble all types of industrial hose applications from metal hose to air and water type assemblies. 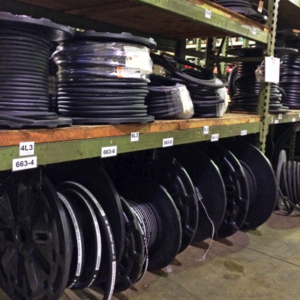 Our state-of-the-art industrial hose center can crimp, internally expand, band, clean, tag, serialize or weld a variety of hoses. 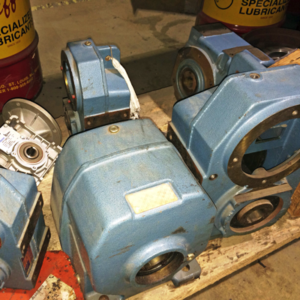 At our Tuscaloosa facility, we can make a variety of different ratios of in-line helical and helical worm right angle reducers same day. We inventory all of the components to assemble a gearbox, the gear head kit, the motor adapter, the triple housings and the in-line housing kits which allows us to perform the best job at a quick pace. Our on staff professional can press-fit every gearbox to our manufacturer's specifications and requirements allowing us to carefully assemble each box and individually serialize them so that each can be traced for field service.